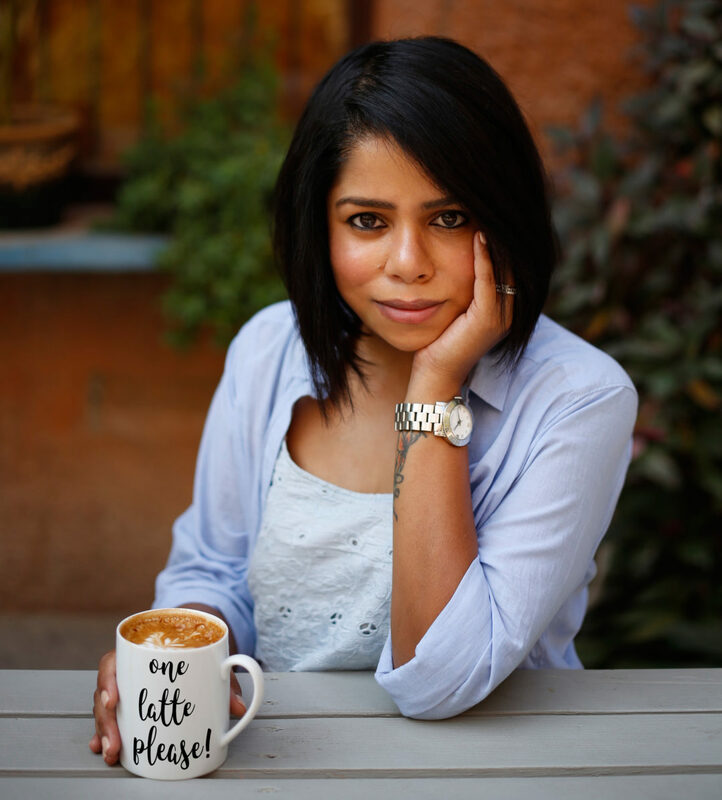 One Latte, Please! – There's a story waiting to be told in everything we see and life through the lens offers the perfect view! 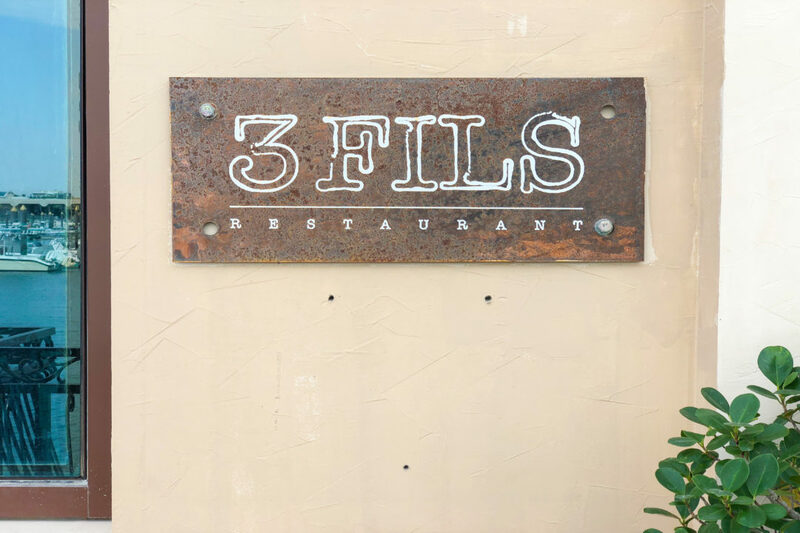 3 Fils, a quaint eatery over looking Jumeirah’s fishing harbour, has been the talk of the town for quite sometime. Serving up modern Asian cuisine with Japanese influence – tapas style – will have you planning your next visit even as you are still finishing your meal! Chef Akmal Anuar, a Singaporean native, heads up the kitchen and is the man behind all the magic! 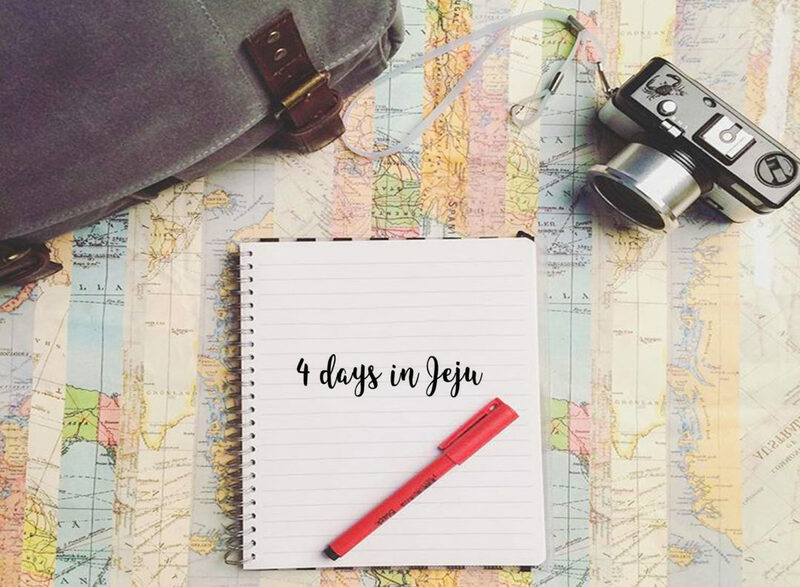 Not many people know about Jeju Island! I didn’t even know it existed until I began researching places to visit in South Korea. Jeju is just 64 kilometers south of the Korean Peninsula and is sometimes referred to as ‘the Hawaii of Korea’. It is also on the New 7 Wonders of Nature and is a popular get-away destination in Korea. The iconic Bangkok-based Indian restaurant Gaggan, has been ranked #1 on the Asia’s top 50 list for three years straight and came in #7 on the World’s 50 Best Restaurants list this year. The restaurant is tucked away in a narrow inconspicuous street – until you get to the building, which is a majestic house with a beautiful glass pane front and lamps giving a warm glow. 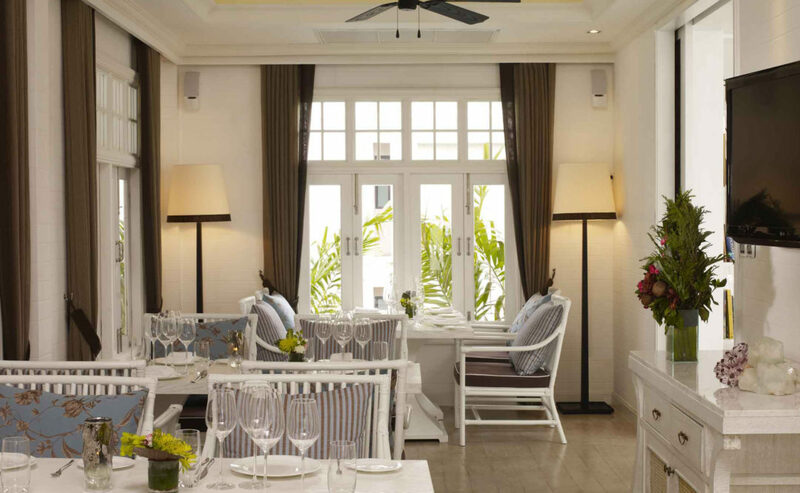 The interiors are set with white wicker chairs, wooden tables and high ceiling fans – almost retro in its feel. It sets the scene for the dinner that is to come – elaborate, sophisticated and very creative. 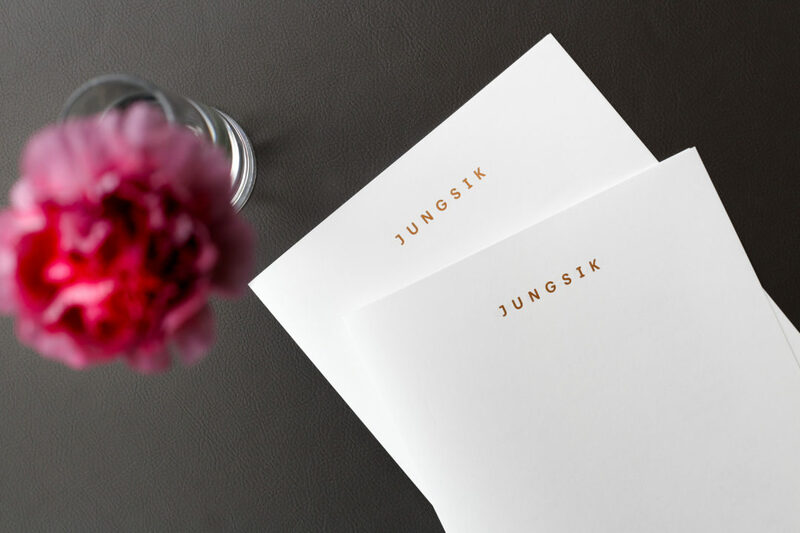 On my recent trip to Seoul, I had the chance to dine at Jungsik. Located in a quiet alleyway in the trendy Gangnam district, this Michelin star restaurant serves up some very creative, contemporary Korean food. Chef and owner Jungsik Yen has given a new twist to this familiar cuisine earning him the 25th spot on the ‘Asia’s 50 Best Restaurants’ list in 2017. With all these accolades, my expectations were high and I was not disappointed! Chateau Blanc, a classy affair on Jumeirah Beach Road, is the latest addition to places specializing in confectionery. 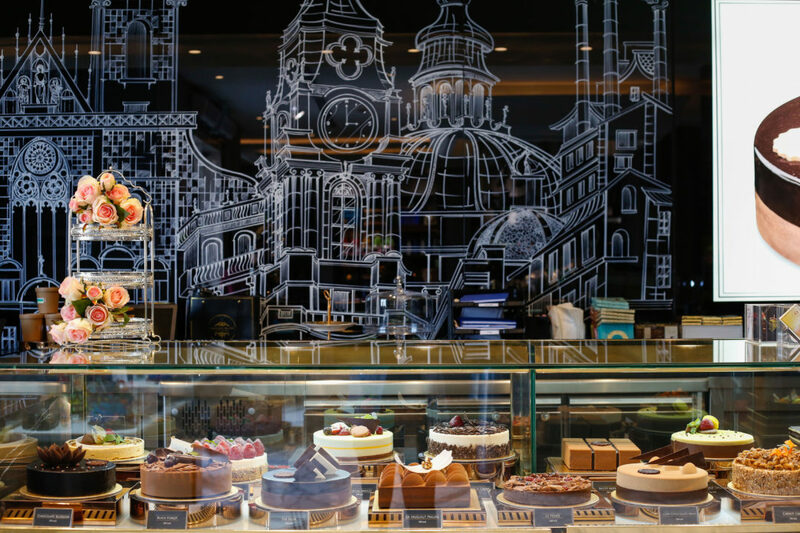 With perfectly crafted French delicacies made from some of the finest ingredients, this cafe satisfies all your sweet tooth cravings and will certainly leave you wanting more! 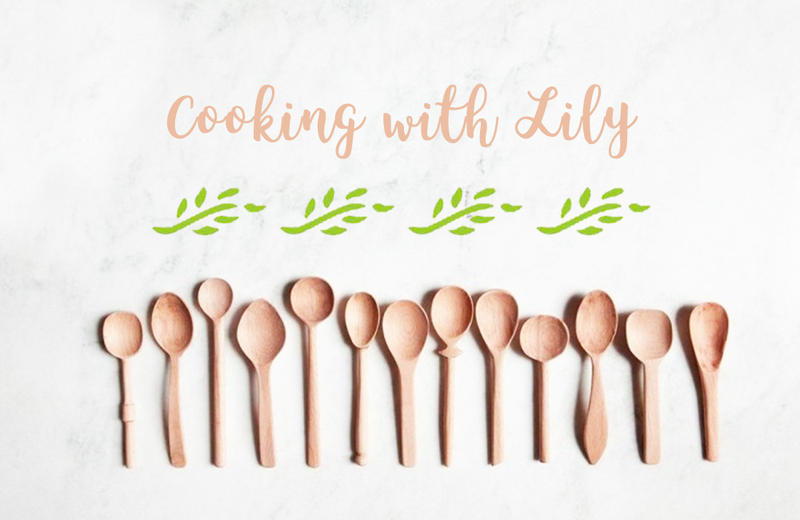 Traditional Vietnamese cooking is much-admired and sought after for its fresh ingredients, minimal use of dairy and oil, complementary textures, and a heavy reliance on herbs and vegetables. With the right balance between all the ingredients and a selective use of spices, Vietnamese food is considered one of the healthiest cuisines worldwide.